The experience in Amboseli National park was truly awesome and we were all set to travel to our second destination in Tanzania. 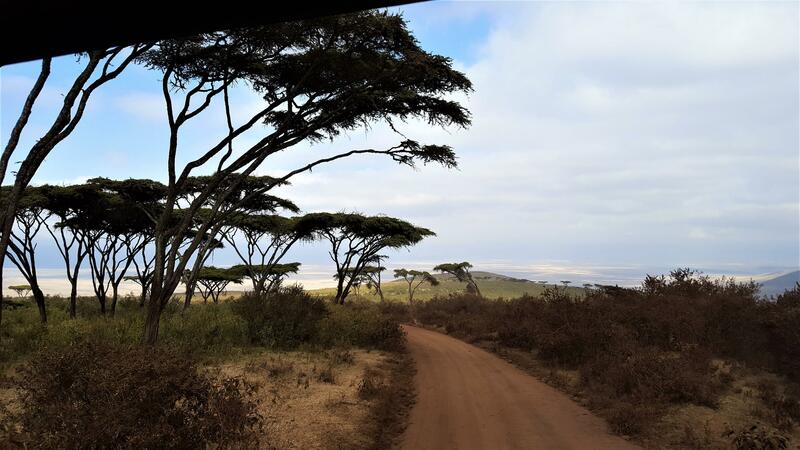 We were very much looking forward to see the Tree Leopard, Rhinos and see herds of lions in Ngorongoro and Serengeti areas just like the ones we got to experience the elephant population in Amboseli. 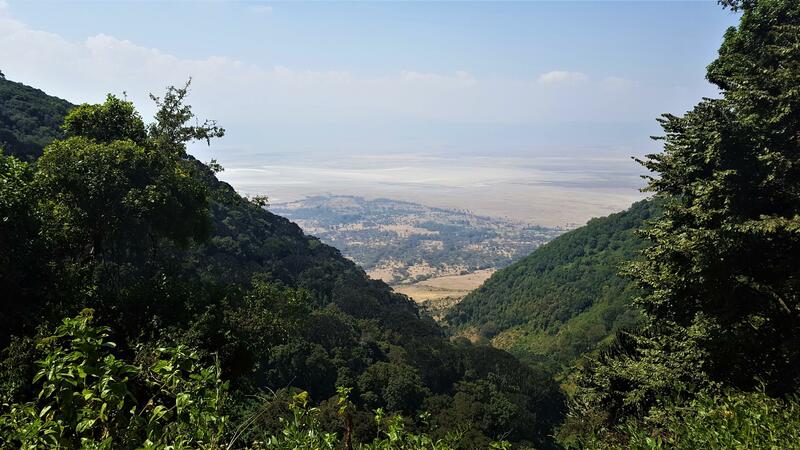 Ngorongoro Crater is a conservation and UNESCO World Heritage site in central Tanzania. I wanted to experience the full view of the crater first-hand, so decided not to see any you-tube videos or pictures of the crater before my travel. The park entry has a visitor center with lots of information about the crater, what to expect and the animals living inside the crater. 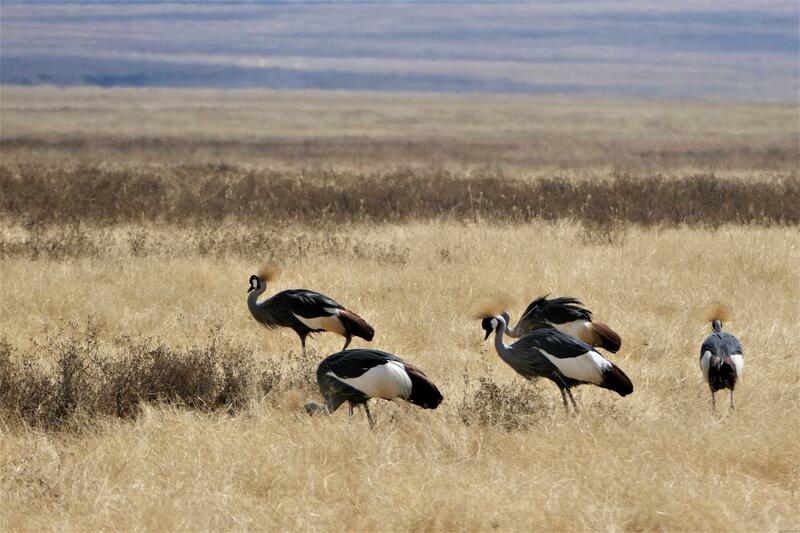 I learnt from the visitor center that Ngorongoro is the largest intact volcanic caldera in the world with an unique ecosystem that protects one of the best wildlife shelter in this area. It is one of the seven natural wonders of Africa. I was all along visualizing the crater in my mind. I was curious and kept asking myself the question “How are we going to drive inside the crater?”. How do animals live inside the crater?. With lots of excitement, I hopped onto our jeep and was ready to start our ride. 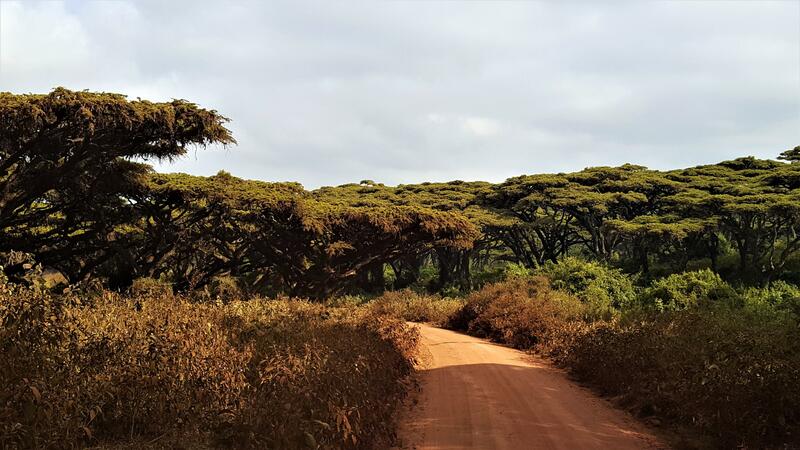 The grand entry to this gateway bordered by beautiful acacia trees was an amazing sight and no words to explain my happiness. The graveled roads are bumpy and be prepared for different elevation gain as you enter the crater. 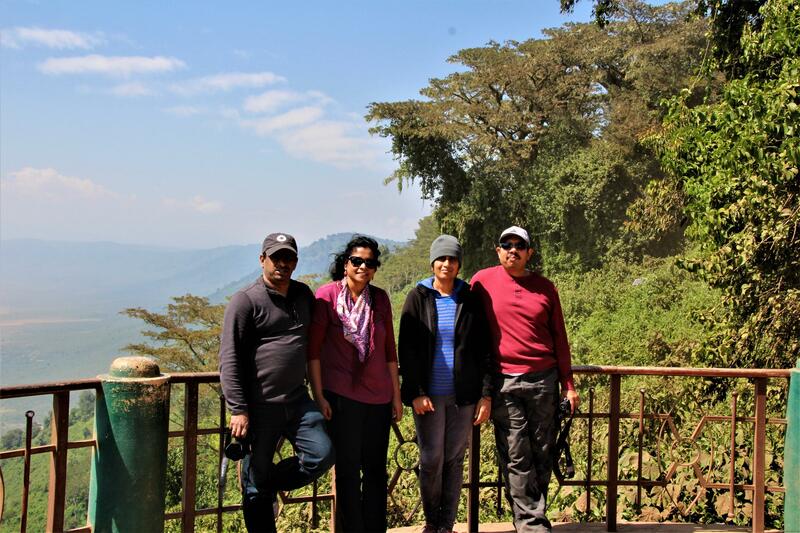 The scenic views and the lovely animals makes you forget the rough roads and keeps you fully engaged and on the constant look-out for different animals and birds. The landscape has different colors throughout the park and you kind of get the feeling there is no end to the road. What is Big Five ? African Safari trip is not complete without seeing the Big Five Animals.So what are the Big Five animals?. African Lion, African Elephant, African Buffalo, Leopard and Rhinoceros are the Big Five. They are called as Big Five because they are the most difficult animals to trace and tough to handle them. Animals like the Rhinos are getting endangered and is not very easy to spot in these parks. We learnt that Ngorongoro, Serengeti and Masai Mara parks do have rhino sightings and I was more eager to see all of them in one place. 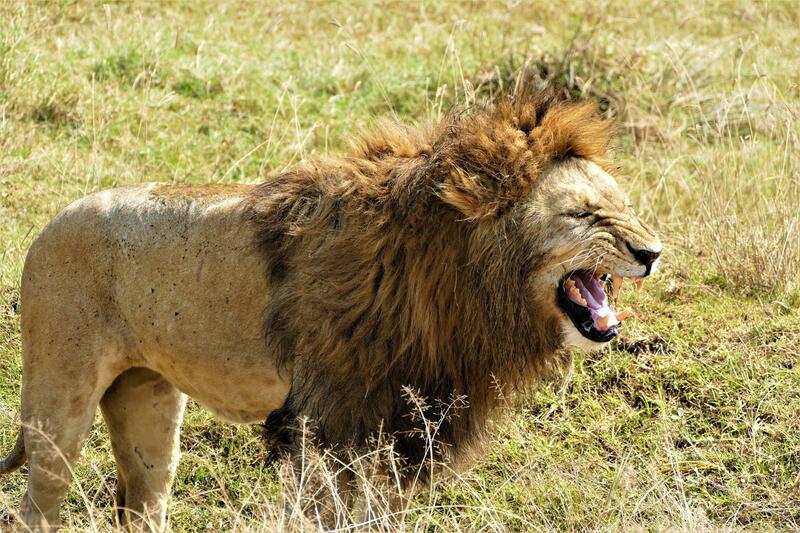 We missed seeing the majestic Rhinos and African Leopard in Ngorongoro Crater. 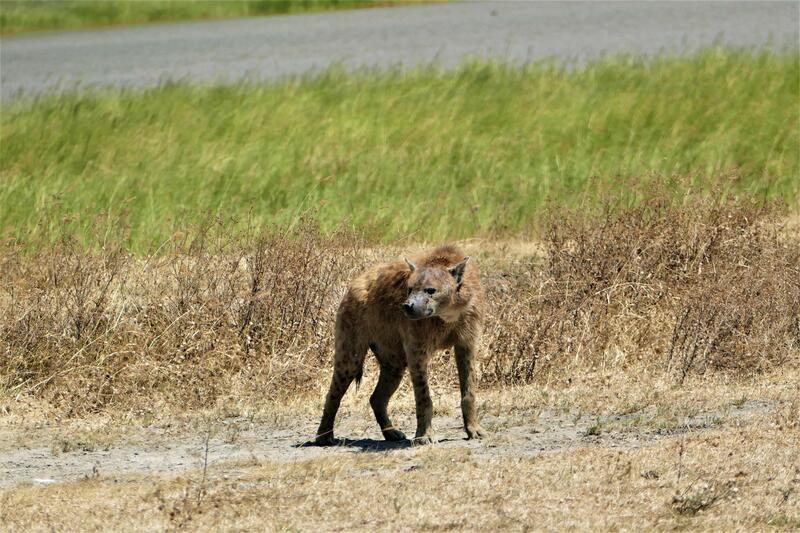 There was not much luck to spot all the Big Five animals in Ngorongoro. Since we had plans to visit Serengeti and Masai Mara, our guides advised there is a high chance to see the Rhinos and Leopard in these parks. There are more than 20,000 animals living inside the crater. You can see animals almost everywhere in the crater. 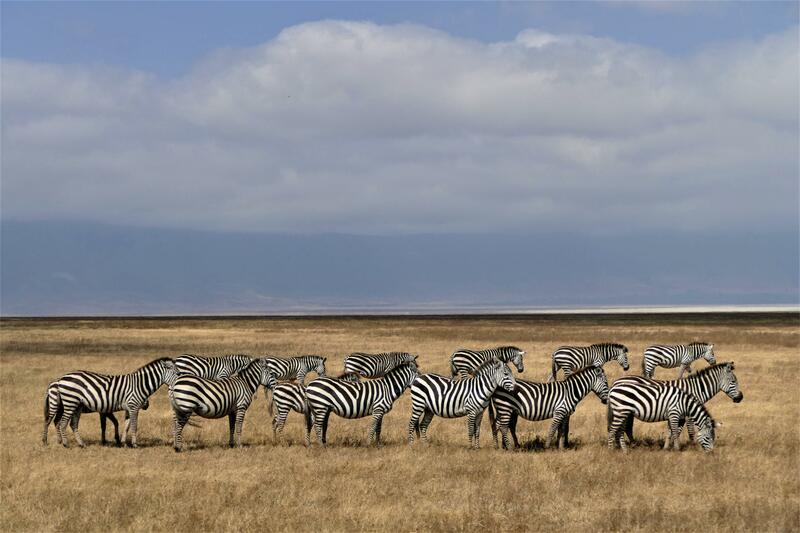 There are zebras, wildebeest, elephants, giraffes at every corner and majority of these animals go in groups. I enjoyed watching every live action of these animals, their sounds and the different gestures especially the head nodding of zebras was a delight to watch. 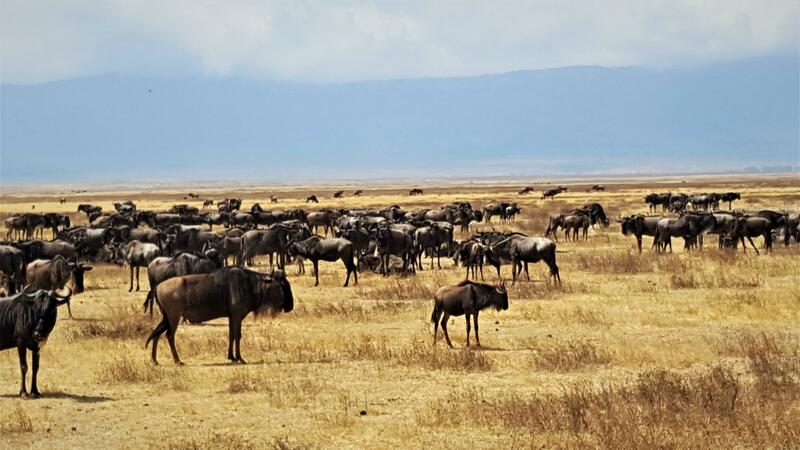 In this conservation area, the topology is so unique that majority of the animals inside the crater do not migrate when compared to Serengeti or Masai Mara parks. We learnt from our guides that the lions inside the crater continue to live here and do not migrate to other parts of Africa. 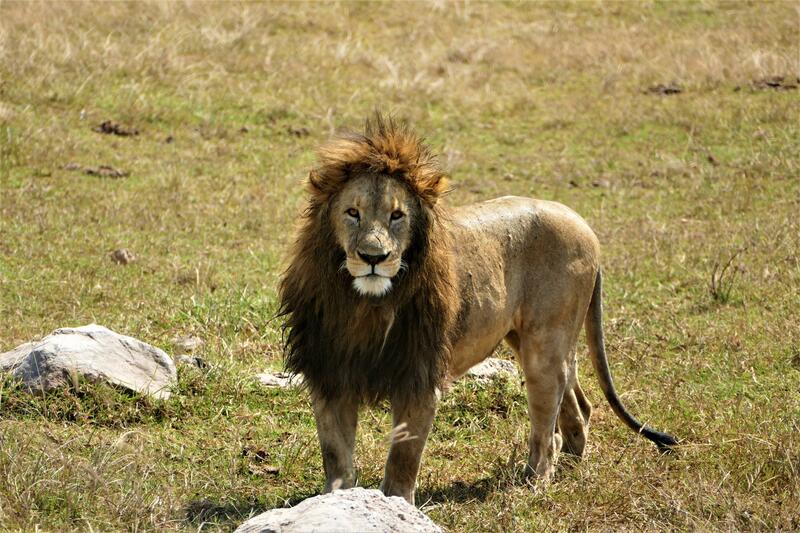 The lions were not very active in Ngorongoro when compared to lions in Serengeti. 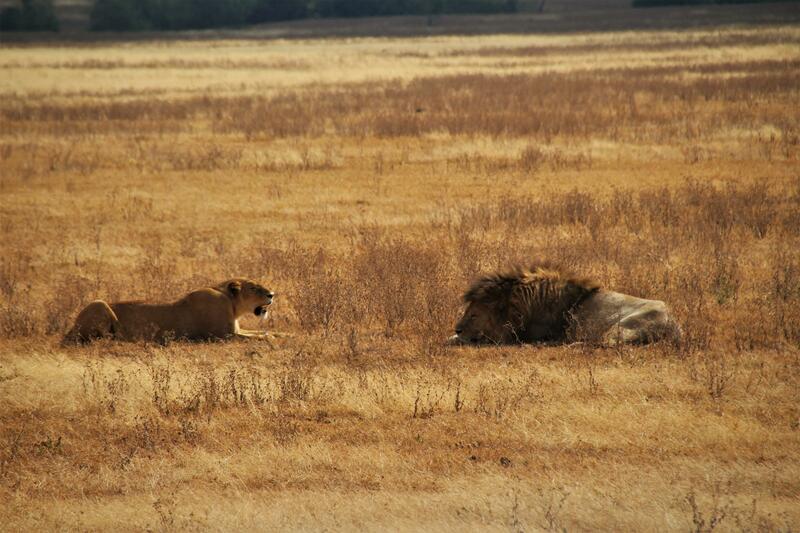 In general I felt the lions were way more lazy compared to other animals especially the male lions :-). We watched the male lion following the female lions near the river to drink water. They were marching towards the Jeep and did not really care much about the crowd. I guess they are used to this sight every day :-). 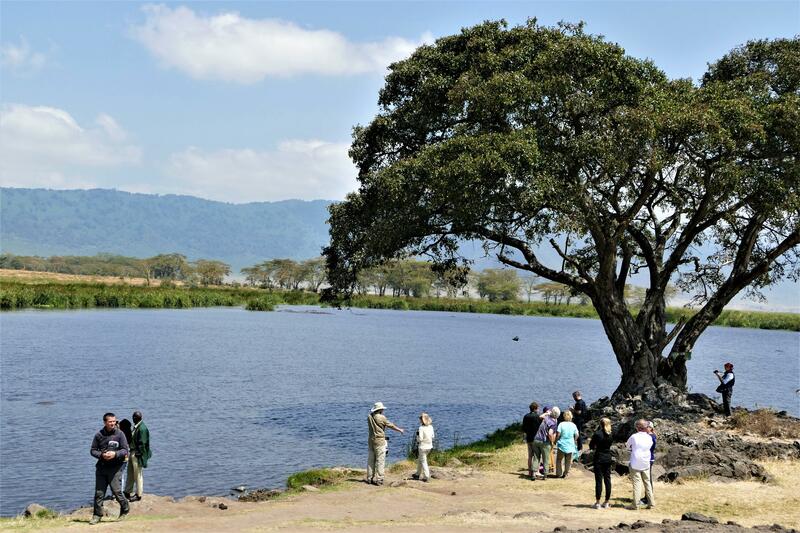 Hippos are found everywhere in Ngorongoro and you can spot large groups of Hippos in water very easily. There are allowed picnic spots within the crater where you can step out and take a break. We stopped near a river that was full of Hippos to have our lunch break and stretch our legs. 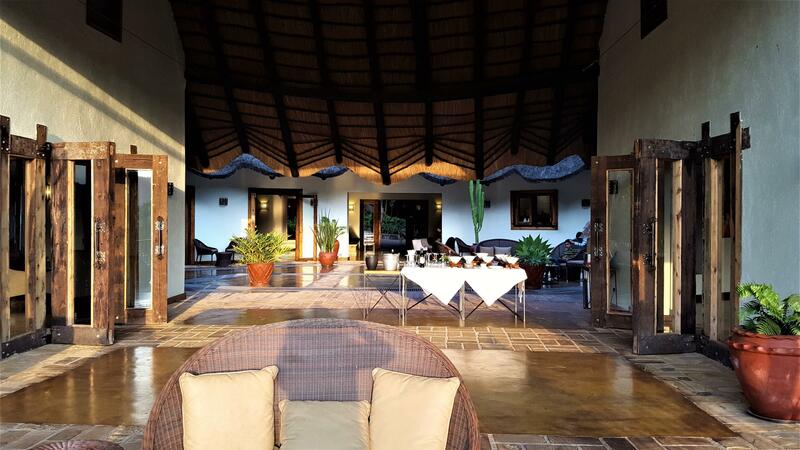 Kitela Lodge was the best place of our stay in our entire Safari Trip. I just have no words to say on the ambience, super quality rooms carefully designed and the details that was taken care of from entry to dining to individual rooms. 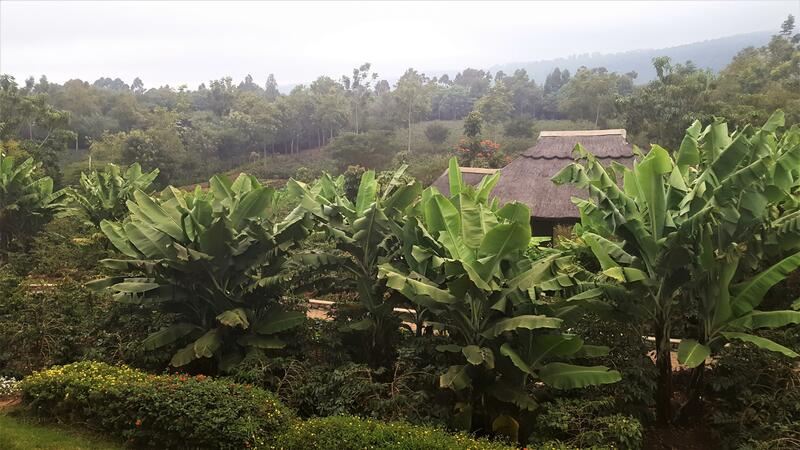 The lodge has their own coffee plantation and organic farming where the vegetables are being used for fine dining. The rooms are so well designed, luxurious and very large rooms. We felt a lot pampered :-). 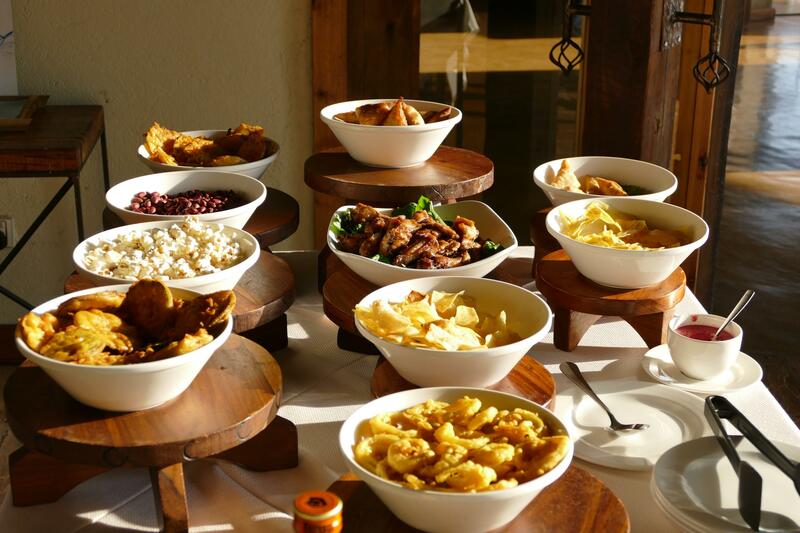 The happy hour snacks were refreshing especially the mouth watering samosas and fried onion/plantain rings. We liked the boxed lunches for our game drives and had variety of selections that we can choose from.The service was awesome by each and every staff in Kitela. The laundry service is very cheap in Kitela and it was a flat 1$ rate for any clothing item.Oh, let me tell you about their spa service – They have the best massage therapist and we felt really very relaxing after our full day game drives. 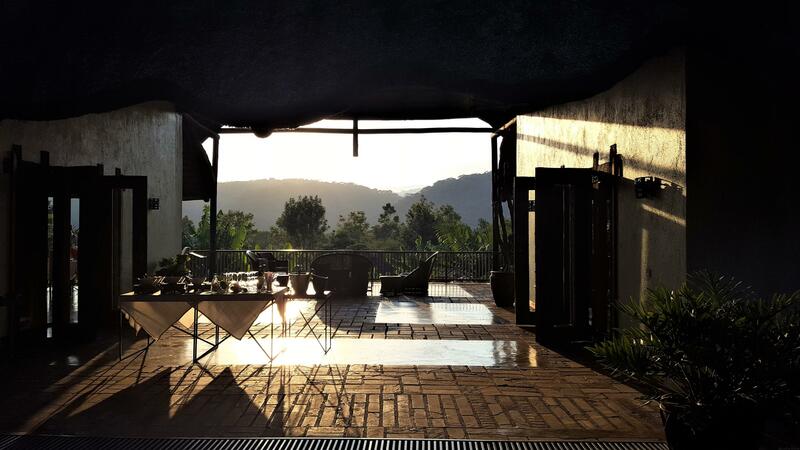 If you are doing a safari in Tanzania, you must definitely stay in Kitela. Go Early to the park – If you enter the park early, the chances of seeing animals coming out to drink water in the morning is higher and the crowd will be less as well. As the park fees are covered as part of your Safari package, your driver guides will take care of the entry formalities at the gate. If you are travelling on your own, there is a fee involved for your safari truck and individual person. I don’t know the exact cost as we did with a Safari consultant. Pack boxed lunches as you are not going to find any food on the way – Most of the hotels offer lunch box options. The drive will be very bumpy ride with lots of steep curves – if you have motion sickness, be prepared to take your medications and extra bags, should you feel like vomiting.